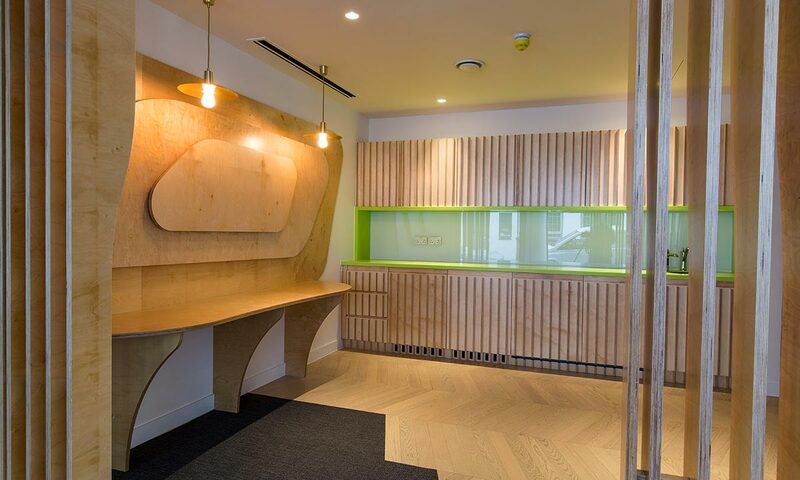 Cre8 Joinery Solutions has offered a highly skilled, cost-effective and responsive bespoke joinery solution across a range of markets in London and across the UK, since 2001. 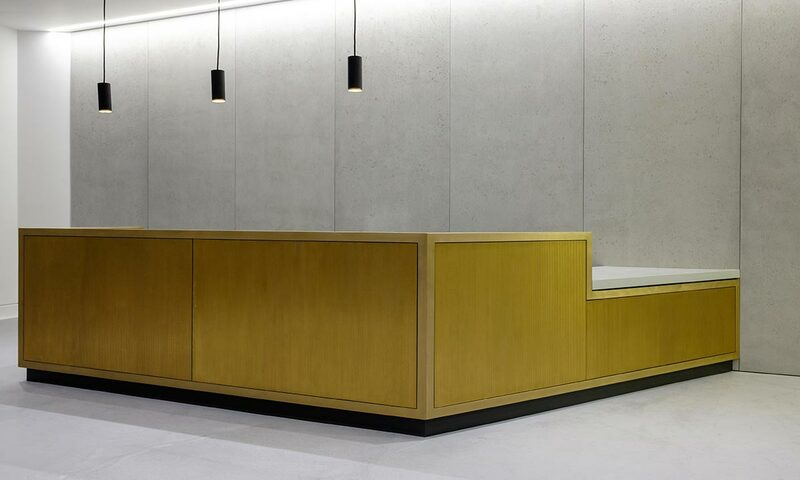 Time and again Cre8 Joinery has proved itself to be a visionary provider of the highest quality commercial joinery products, always delivering on time and to budget. 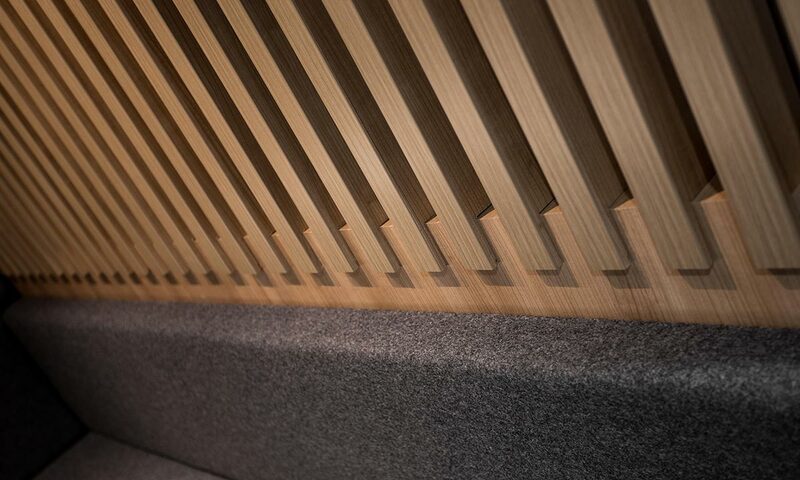 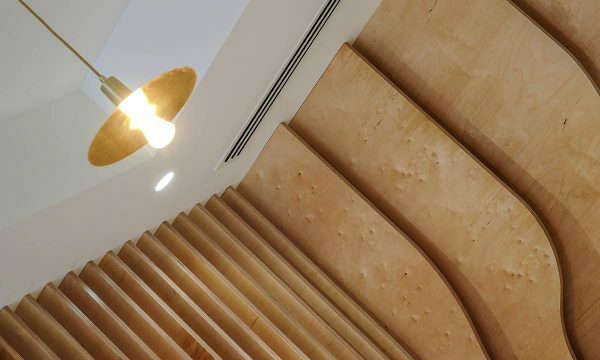 Whether refurbishment or fit-out the team at Cre8 Joinery has vast experience and is uniquely positioned to employ a wide range of materials including solid wood, real wood veneers and timber composites. 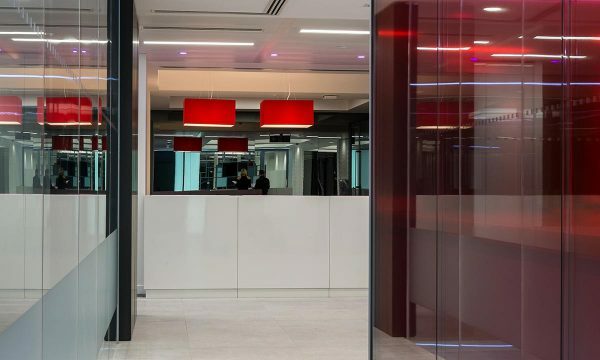 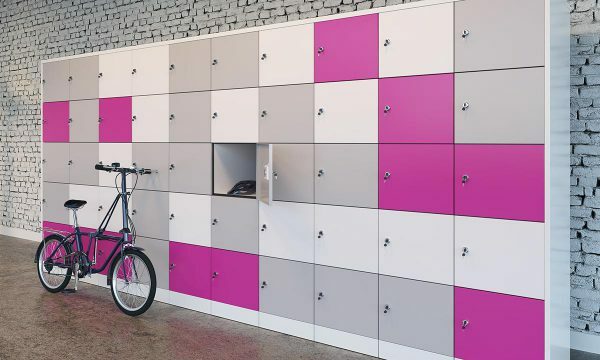 Together with contemporary materials covering glass, Corian solid surface, concrete, plastics and steel, the range is further complemented by specialist products developed in-house at Cre8, including Duraglas, Qubewall and acoustic wall panelling. 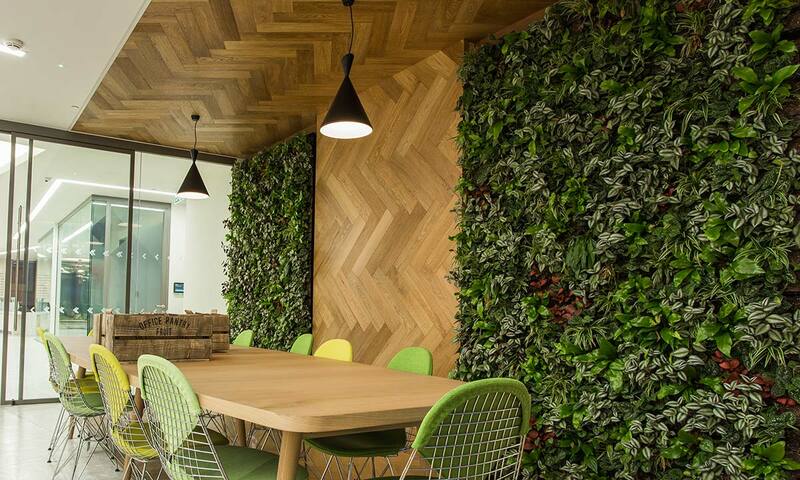 Working on projects ranging in size and value, Cre8 Joinery Solutions is able to provide the ideal solution for major developments through to smaller, bespoke projects. 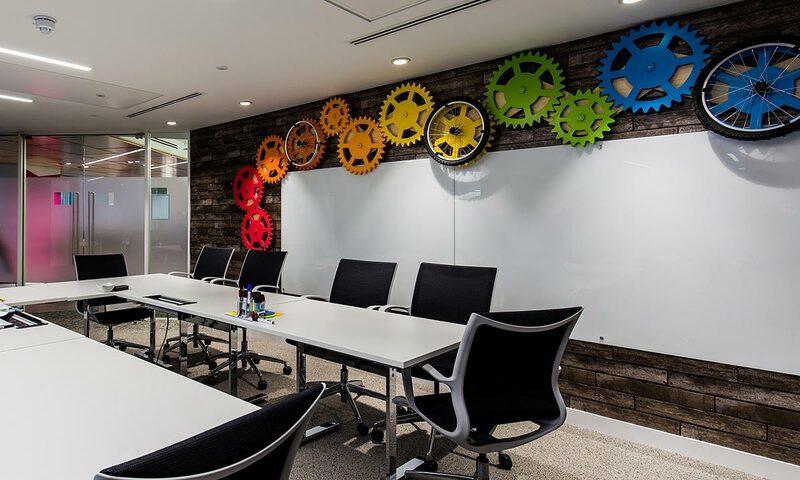 Regardless of the value, the same exacting standard of service, quality and focus is applied, ensuring the final result is exactly aligned to the clients requirements. 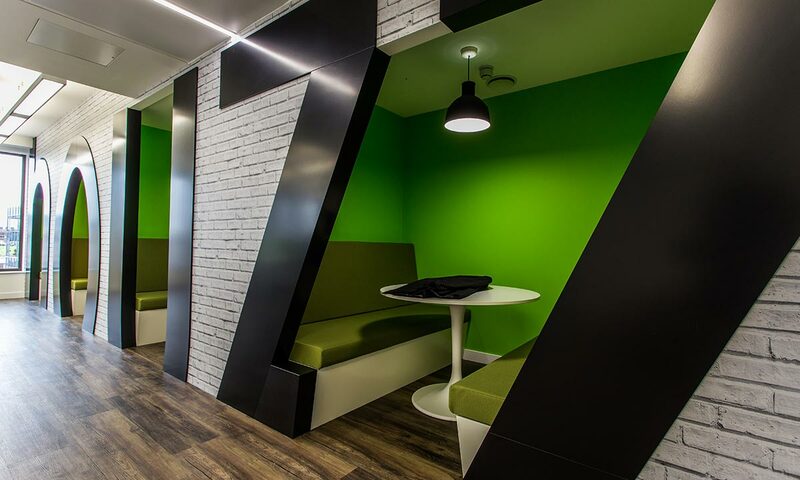 From initial consultation and design concept, to manufacture and supply and installation, Cre8 Joinery prides itself on offering a first class one-stop-shop solution.